The Church has a problem with Judges, it is so earthy, puzzling, primitive and violent - so much so that the Church can barely stomach it. It falls under the category 'embarrassing scripture'. 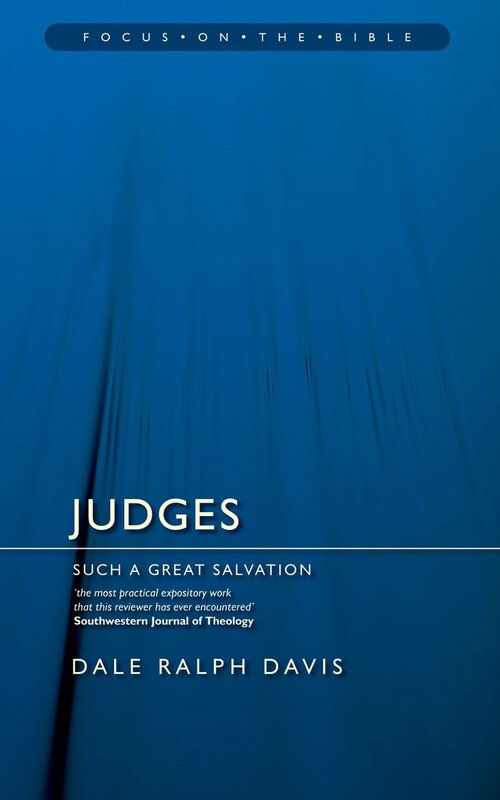 Such an attitude is, of course, wrong so Ralph Davis here makes Judges digestible by analysing the major literary and theological themes discovered in each section, providing a 'theocentric' exposition. Judges : Focus on the Bible by Dale Ralph Davis was published by Christian Focus Publications in March 2006 and is our 14505th best seller. The ISBN for Judges : Focus on the Bible is 9781845501389. Be the first to review Judges : Focus on the Bible! Got a question? No problem! 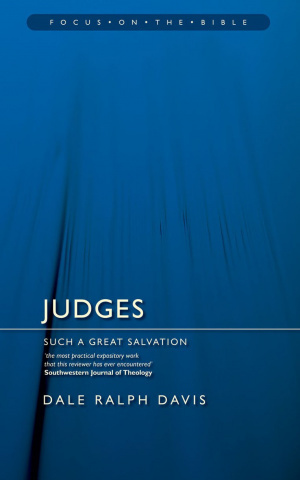 Just click here to ask us about Judges : Focus on the Bible.